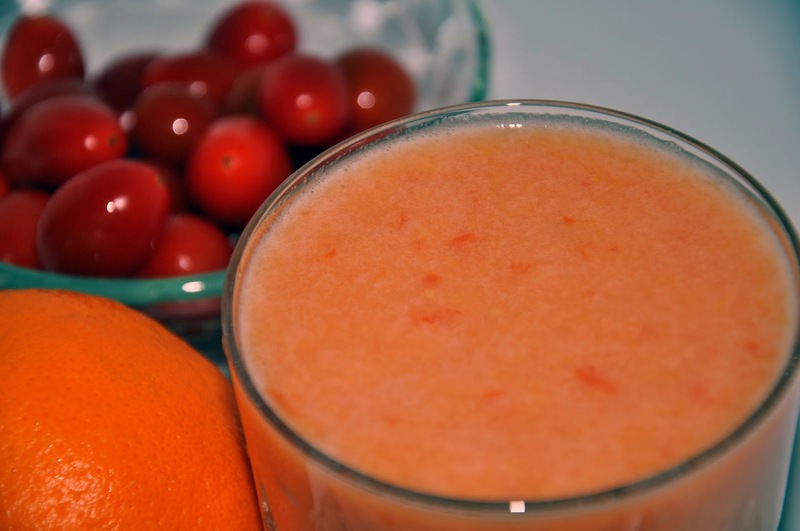 For a great source of potassium, fiber and vitamins A and C, blend tomatoes and oranges. Chill for a couple of hours for a refreshing treat. Peel orange and blend with all other ingredients until smooth. Add ice or chill for a couple of hours for a cool, refreshing treat. Makes one serving of 12 oz. 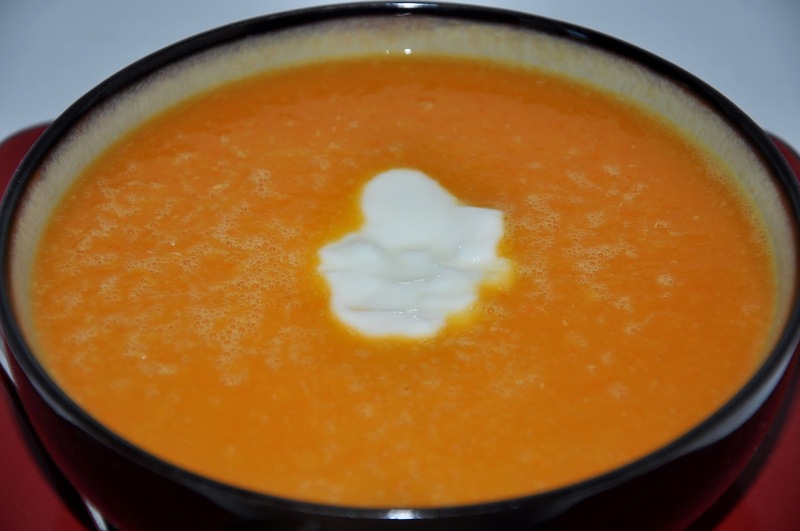 Pineapples, mangos, carrots blend well to make a cool and refreshing soup great for those warm summer months. If it's cold in your area, you can turn up the heat, cuddle with the one you love, and pretend like you are in warmer climates while you enjoy this delicious soup. 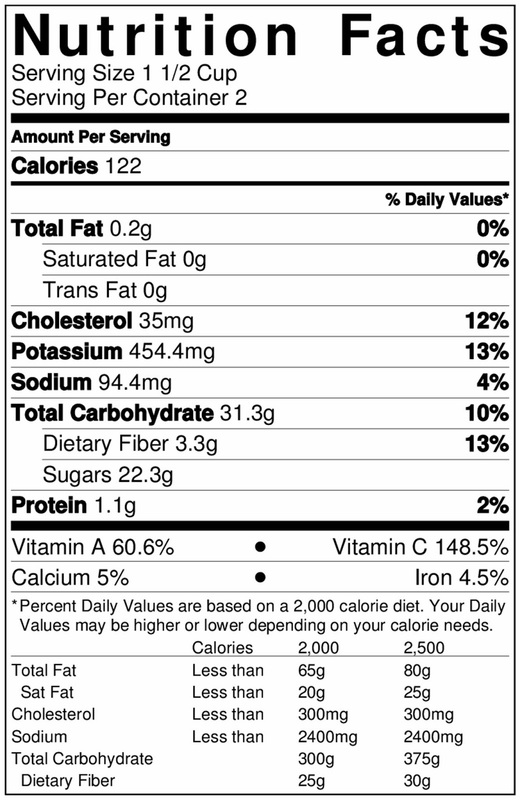 Place pineapples, mangos and carrots in a medium sized pot along with vegetable broth, pineapple and lemon juice. Bring to boil. Remove from heat and let cool. Transfer to blender and blend until smooth. Serve chilled. Garnish with plain non-fat greek yogurt, if desired. Makes two servings.